Choosing waterproof flooring is like having an insurance plan against any and all water damage that might be taken on in your home. Even if you don’t live in an area where flooding is imminent, you’ll soon see why this flooring is so much more than just a protection against flooding. With the variety of materials you have to choose from, you’re just as likely to find a product that matches your existing interior perfectly, making it a wonderful combination of good looks and functionality. A Plus Carpets knows how important your floors are to you, and for that reason, we value them just as much. In fact, that’s the reason we offer the highest quality products, the best services and pledge to meet your expectations, every single time. From our showroom in Columbia, Maryland, we serve the areas of Howard county, Annapolis, Baltimore county, and Montgomery county. 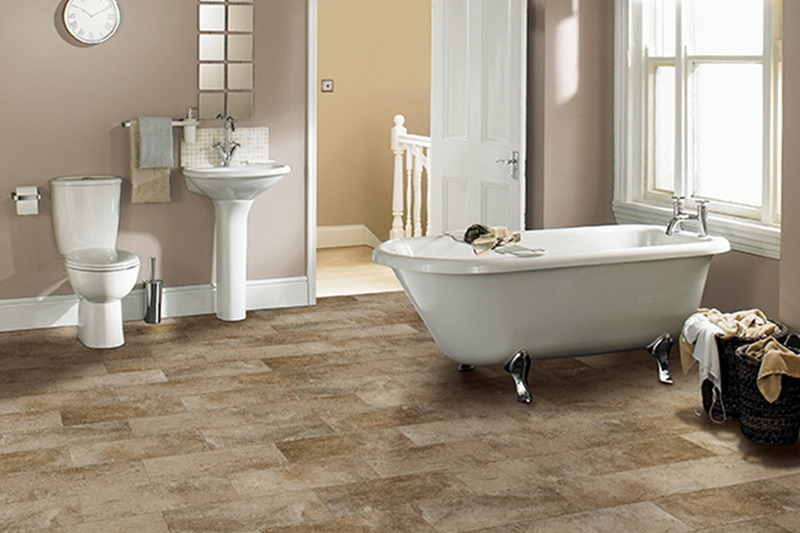 We would love the opportunity to help you find the floor covering you’ve been looking for, so stop by today. 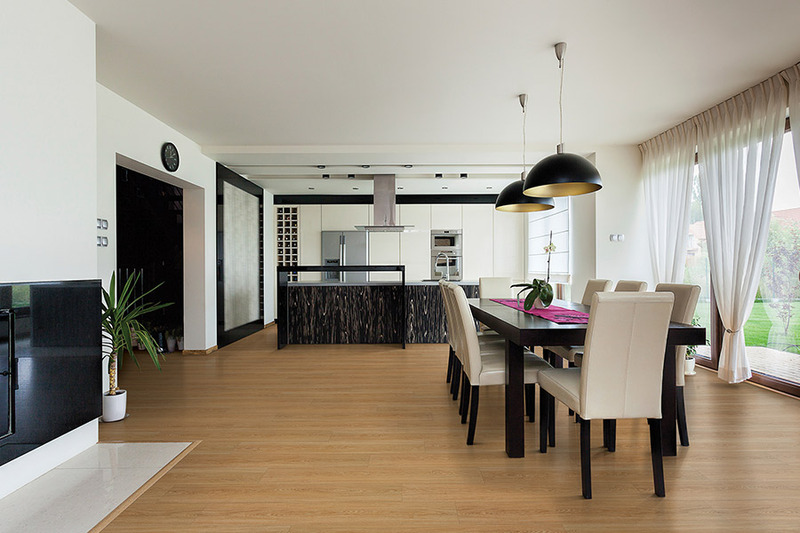 Simply put, waterproof flooring is a material that is completely impervious to water. With the right product, your flooring will make it through a complete flood, ready to be reinstalled once it’s had a chance to dry out. 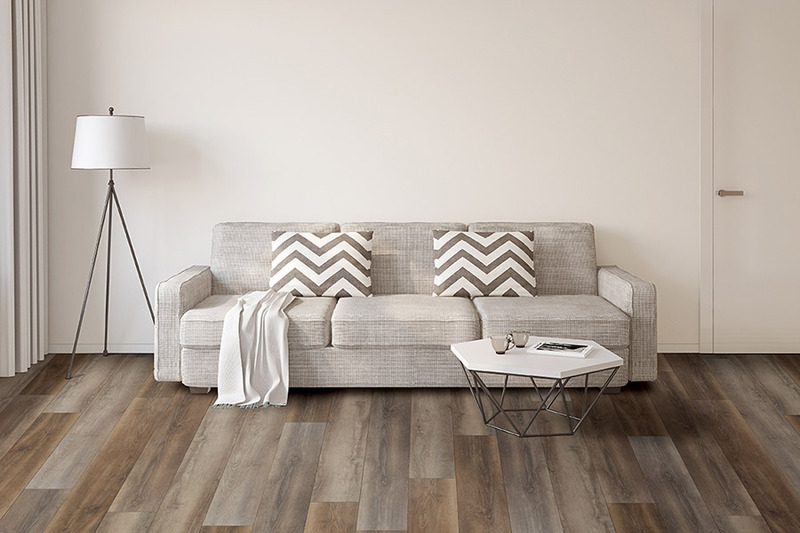 Probably the best example of this is luxury vinyl flooring, as it has a core that is 100% vinyl so no water has a chance to seep in and cause damage. 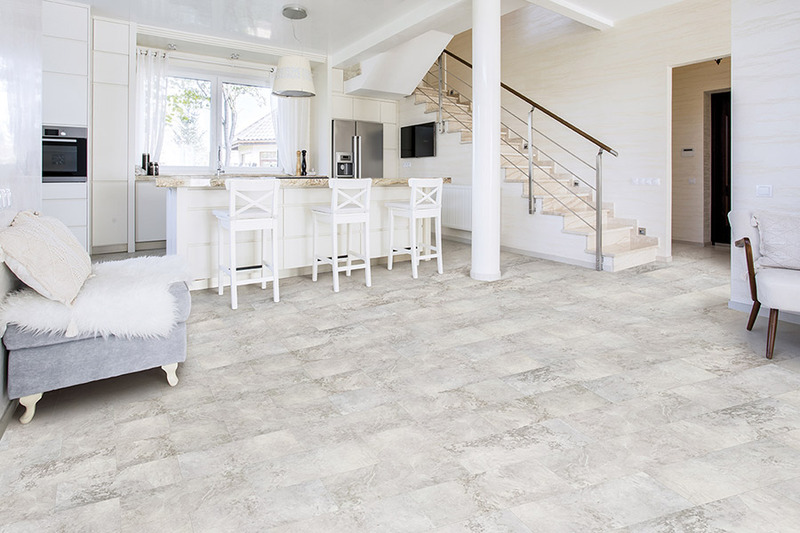 Ceramic and porcelain tile are often a go-to product in this niche as well, with porcelain often being used inside the shower as well as around it. With a slip-resistant glaze applied, it’s not only a gorgeous style element, but also offers safety from falls. Tile is often used when the homeowner wants to add a unique design elements, as they can be cut intricately to create amazing patterns and mosaics. It also carries the benefit of being hypoallergenic, which makes it a great option for showers. While researching this product line, you’ll likely hear the term WPC repeatedly. This simply stands for “wood plastic composite” and speaks to the materials used in the manufacture of the product. The fact that the name itself contains the word wood can be off-putting for someone looking for a flooring that resists water. However, we assure you, there is no real wood used, only wood component such as wood resin. 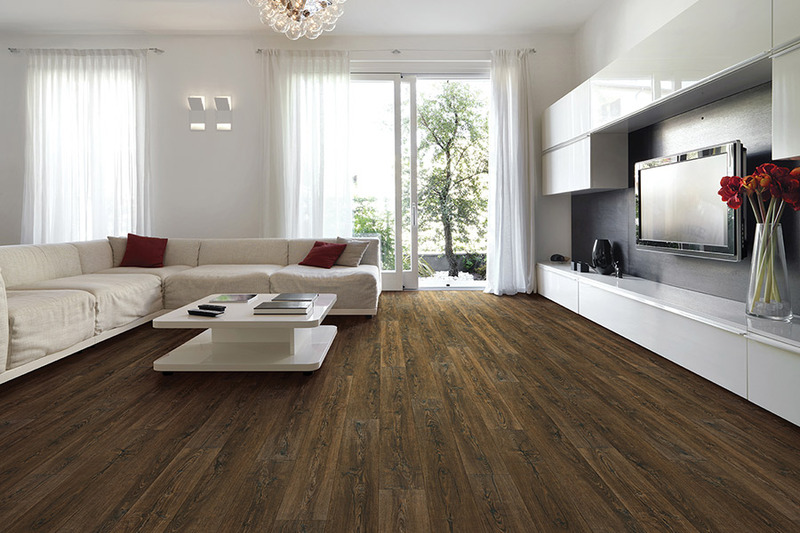 We know most folks don’t buy floors very often - especially if they’re long-lasting COREtec floors. So we put together this handy resource guide that keeps all the information, tips and tools you need in one handy place. Just scroll down or click a link to learn more. 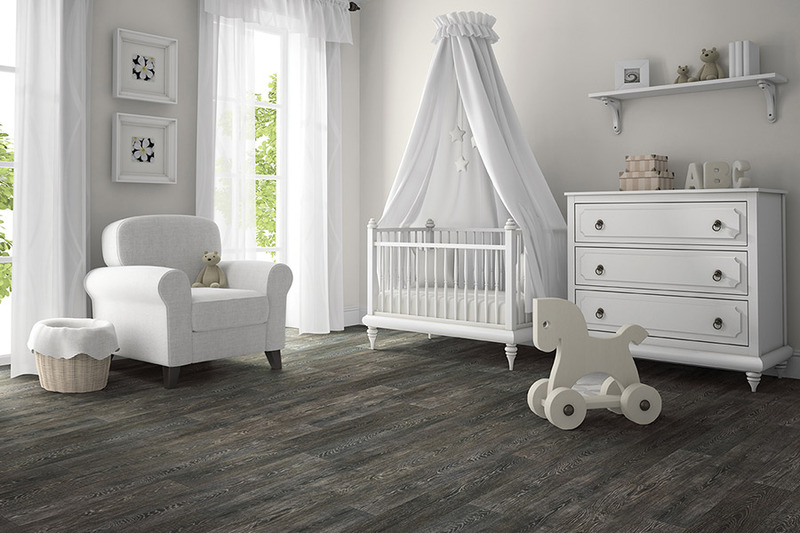 Our patented core structure makes COREtec the original 100% waterproof, kidproof, petproof flooring by providing more rigidity, stability and comfort than glue down LVT, solid locking LVT, or laminate flooring.